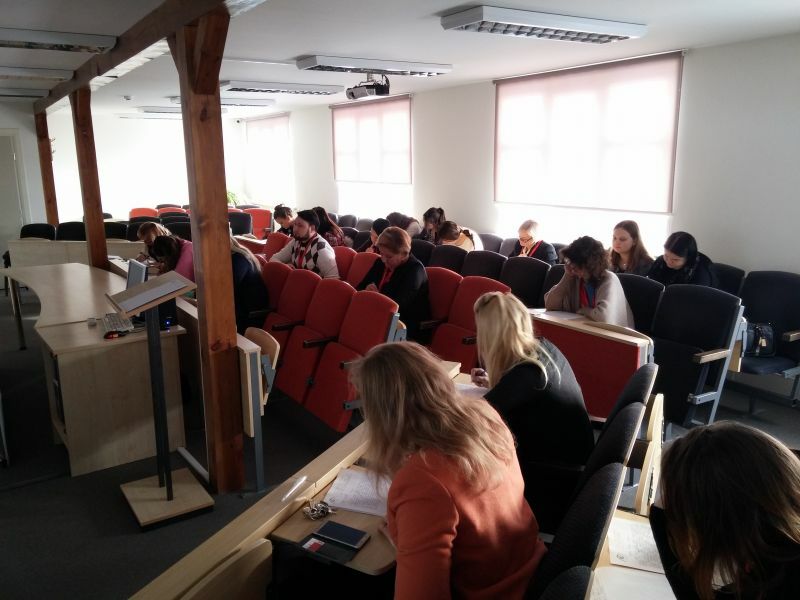 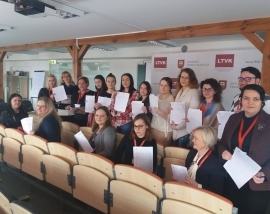 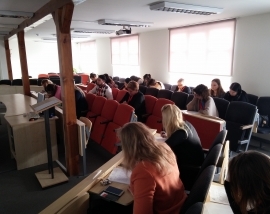 Lithuanian Business University of Applied Sciences academic community on 24 February participated in the National dictation competition. Lithuanian Business University of Applied Sciences academic community members wanted to test the sharpness of the feathers and participated in the National dictation competition. 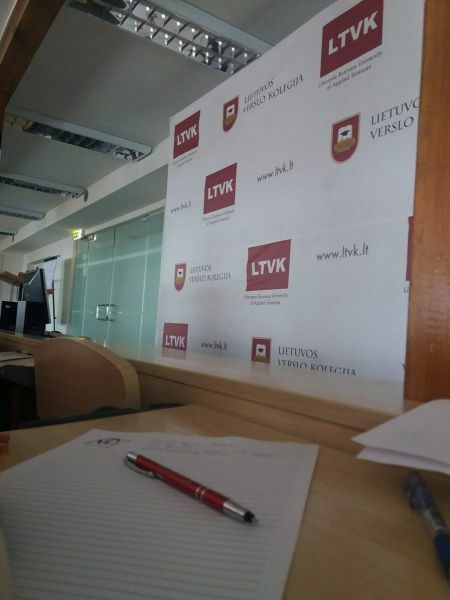 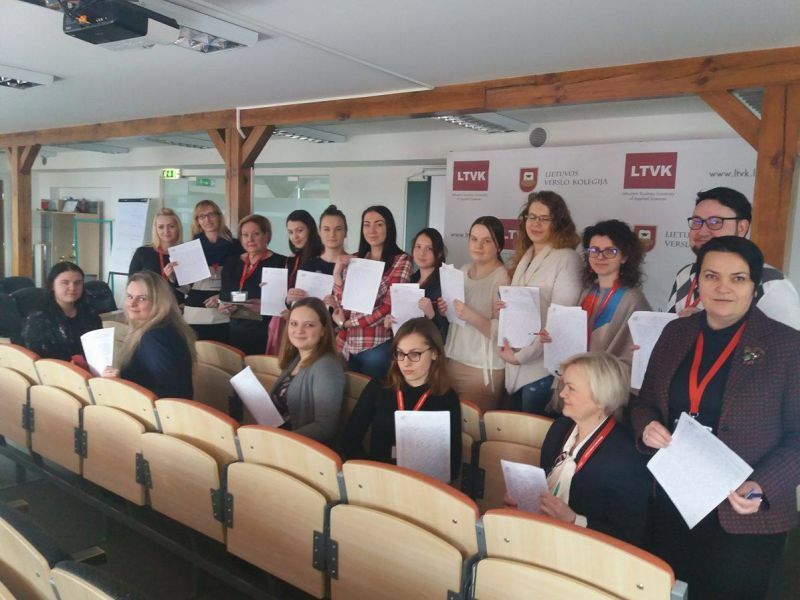 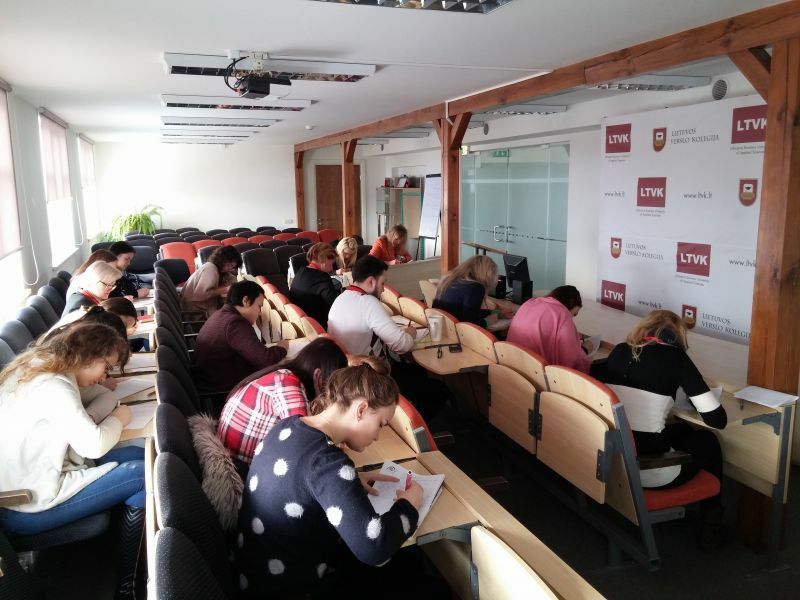 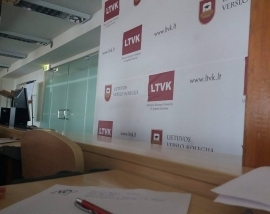 Live coverage on LRT radio was dictated text dictation Lithuanian Business University of Applied Sciences academic community for more than half an hour dictation wrote at the end of dictation works have been collected and sent to the organizers.